It seems everywhere you turn, someone is extolling the virtues of the Instant Pot. And it is no small wonder when you find out just how cool it is. 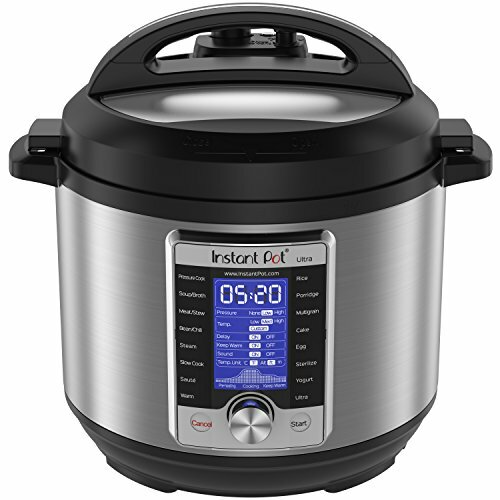 This amazing kitchen appliance does the work of many, including easy and fast dinners for the instant pot. 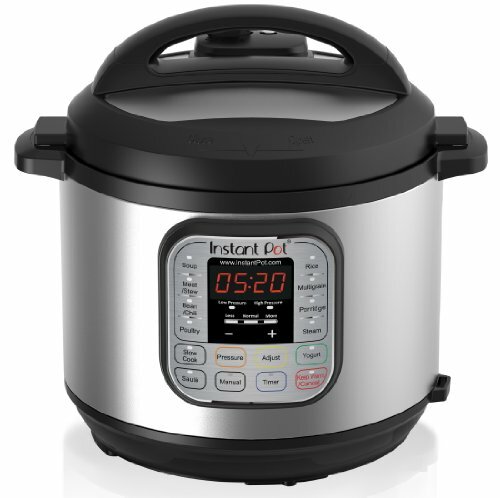 It’s a pressure cooker, slow cooker, rice cooker, steamer, browning pan, and more! I often wonder how I ever lived without my Instant Pot. 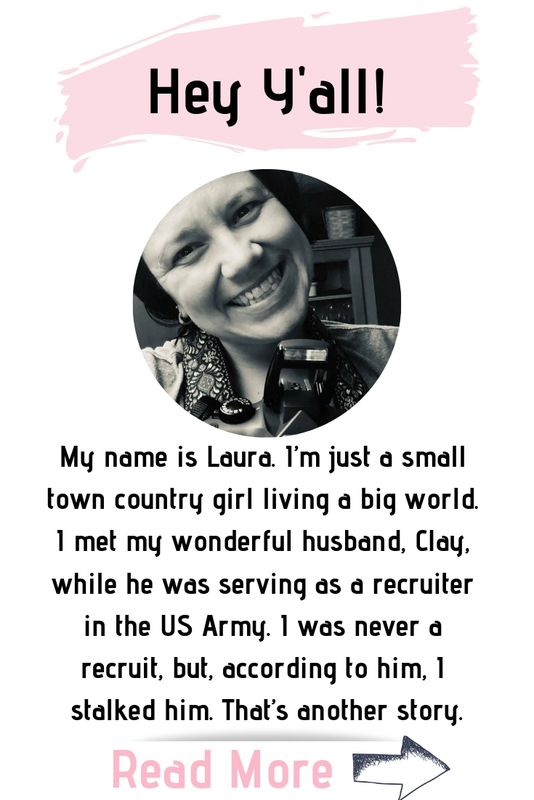 If you’ve been debating whether to buy one for yourself, my advice is absolutely YES- ESPECIALLY as a military wife! I honestly wish that I had an instant pot when my husband was still Active Duty! This handy gadget would have came in handy during our MANY Military PCS moves and honestly, just every day life! I put together another list of delicious Instant Pot recipes I found. I’ve tried a number of these and can’t wait to try the rest. Imagine the tantalizing flavors of dishes like Pesto Chicken Pasta or Speedy Salmon and Broccoli. You can even cook up chicken for some of the best Pulled Chicken Tacos ever! I hope this collection of recipes inspires you to try something spectacular for dinner tonight and can help your family get some easy dinners on the table! 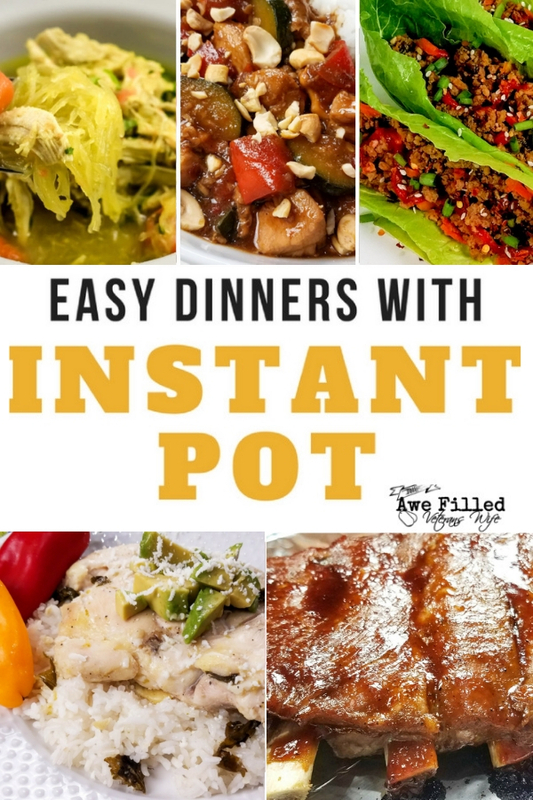 Before I get started sharing easy dinners with the instant pot….Let me just share a FEW of my favorite recipes from my Sister site, www.awefilledhomemaker.com . 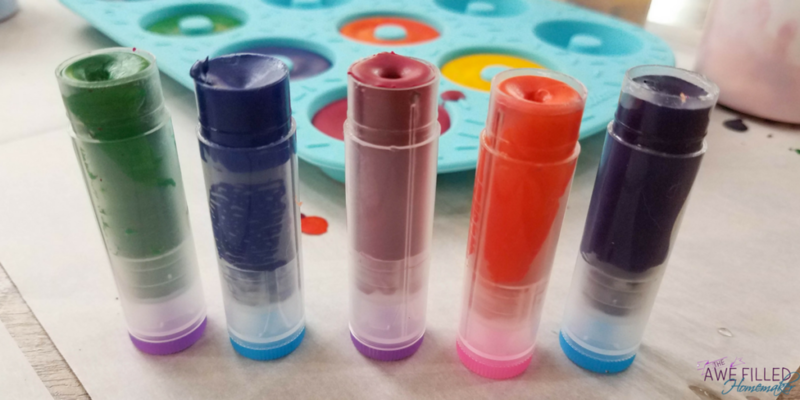 These are so much fun to make with kids! 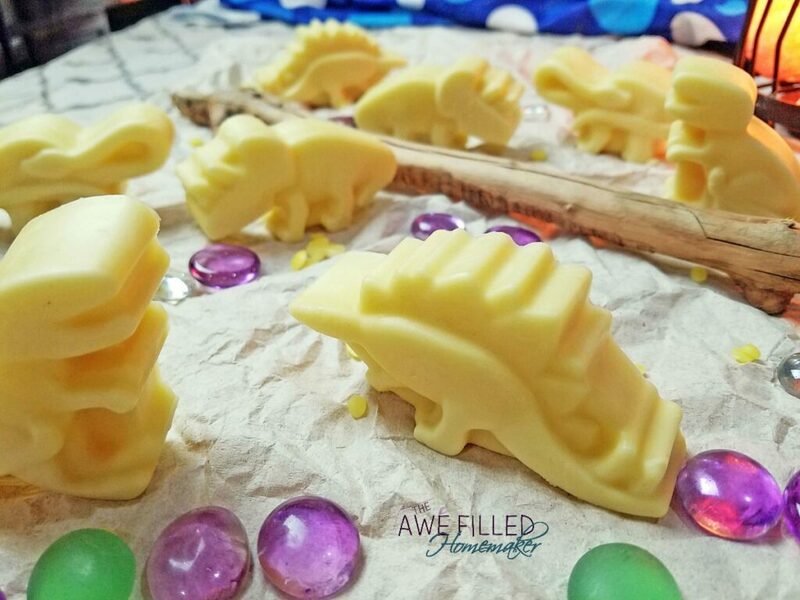 Your skin will thank you for these lotion bars! And, they are so easy to make! Instant Pot Freezer Meals for chicken & beef– I know freezer meals were SO handy as an Active Duty Military wife and still are as a Veterans wife. 1. Who needs Panda Express when you can make an Orange Chicken almost instantly in the comfort of your home! And did I mention how good it is? Yum! 2. Feeling sick? This Flu Fighting Spaghetti Squash Chicken Soup is the ticket! 3. 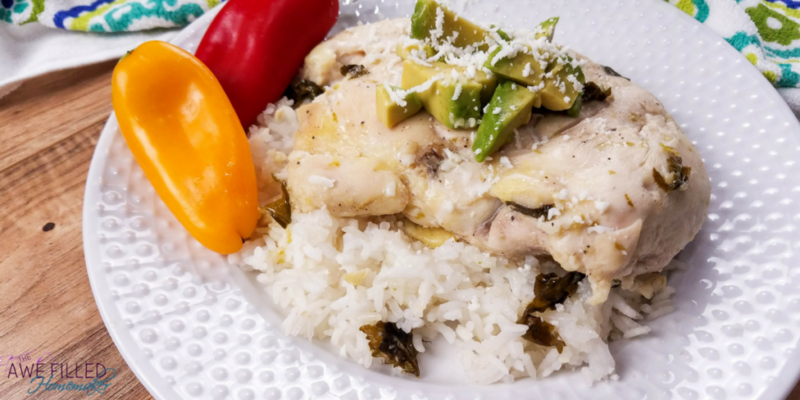 Green Chile Chicken Stew is the perfect dish when you’re craving a spicy twist for chicken soup. 4. This Kung Pao Chicken tastes amazing when you pair it with brown rice! 5. Nourishing Beef Stew is serious comfort food and this one is paleo based so it’s healthy and tastes amazing. 6. If you’re looking for something the whole family with love, you can’t go wrong with Beef with Rigatoni. 7. Company coming for dinner? You’re sure to wow them with this Pesto Chicken Pasta that takes 10 minutes! 8. I can’t believe how tasty this Speedy Salmon & Broccoli turned out and it’s so good for you. 9. If you can’t make it to Mardi Gras at least you can have some scrumptious Easy Gumbo to savor. 10. The most amazingly, delicious Pot Roast recipes I’ve come across, very savory! 11. This Easy Low Country Shrimp Boil is perfect for those summer days when you get a craving for an easy cajun fix. My Texas friends know all about this one, it’s a must have for them. 12. Slow Cooker Pork Goulash is the epitome of comfort food and this one is sure to warm your soul on those chilly nights. 13. Speaking of chilly nights, Tex Mex Chili is a must have when you’re in need of warmth and comfort. This one is sure to get you toasty with a fully belly. 14. Pulled Pork Carnitas make a great alternative to your regular Taco Tuesday tacos. If you’re doing a Whole 30 or paloe diet substitute tortillas with lettuce and make it a wrap. 15. Pair this Salisbury Steak with Mushroom Gravy with some steamed veggies and mashed potatoes for a delicious gluten and dairy free dinner. 16. Can’t wait until Taco Tuesday? How about some Pulled Chicken Tacos to satisfy your cravings for tasty tacos. 17. This is the Best Thai Pressure Cooker Beef I could find and works great in tacos or sliders if you’re looking for something with a little zest. 18. There is nothing like Beef Stroganoff and this one won’t disappoint you. Serve over noodles or potatoes if you prefer. 19. Spicy Barbacoa Beef Roast is perfect over rice and if you don’t want it too spicy be sure to eliminate the jalapeno. 20. If you’ve never used the Instant Pot before I think this Easy Instant Pot Coca Cola Ribs would be a great starter recipe. Enjoy! 21. Can’t wait until St. Patty’s day for Corned Beef and Cabbage? 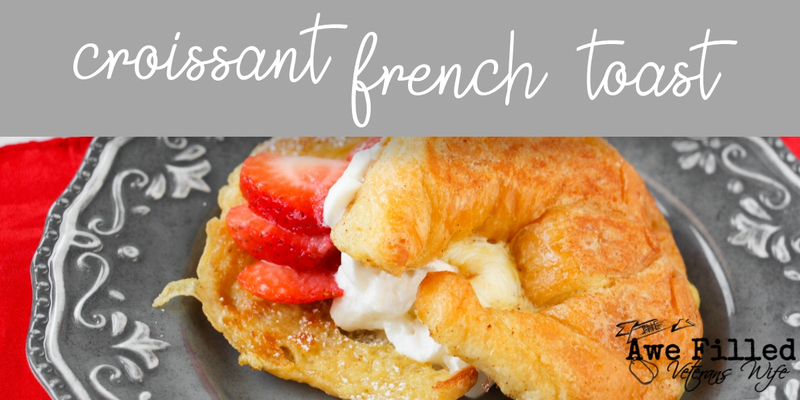 Be sure to try this amazing recipe. 22. I love this Vegetable Chow Mein! If you’re having a movie night, this pairs nicely with the first recipe above to give everyone a bit of both options. 23. You can never have enough Chil b recipes and this is another great option to add to your winter IP recipe rotation. 24. Sometimes you need something to warm you up without all the carbs. This Low-Carb Soup with Ground Beef, Green Beans, and Tomatoes is perfect for those times. Did I mention it’s Keto based as well? 25. Everyone is sure to love Salsa Chicken Burrito Bowls that is simple to make and tastes wonderful. 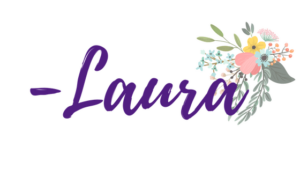 Bonus- I have a Sister site that has some AMAZING Instant Pot Recipes. Don’t forget to check them out!